When you consider all of the fantastic and powerful features that the iPhone has, you quickly come to realize that it is a fairly fantastic piece of consumer technology. 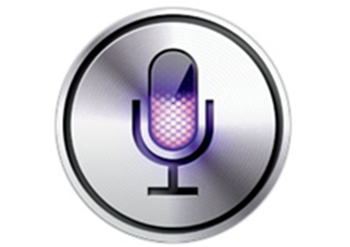 The latest in the series, the iPhone 4S not only has an amazing Retina display and an 8 mega-pixel camera, but it also has an awesome built-in intelligent voice assistant. We are living in a generation where consumers constantly demand more and more from manufacturers, but it is sometimes worth stopping for a moment and considering the intense technology which we already have. With that said, I for one am not going to complain if Apple keep on pumping impressive features into their smartphones, and will certainly relish in the fusion of Apple hardware and software mixed with the enhancements and modifications that the jailbreak community keeps pumping out. The birth of the iPhone 4S gave developers the bug for developing tweaks and extensions for Siri, but it wasn’t until the Absinthe jailbreak was released for A5 devices in January that we really started to see Cydia getting flooded with tons and tons of amazing tweaks and enhancements. Cydia packages are sometimes a hit and miss affair, and that has certainly been the case when it comes to Siri-based tweaks. Some of them have proved to be extremely useful, such as the ones that allow system settings to be easily manipulated. However, others fall under the “just because you can, doesn’t mean you should” category and would have probably been left on the developer’s hard drive. The BatteryLevelAE tweak falls into the useful category, as it uses Siri to provide pretty accurate battery life statistics, which we all know can come in very handy when running iOS 5 due to the terrible battery life users have been suffering. BatteryLevelAE is another package that is built upon the AssistantExtensions tweak and therefore will install AE as a dependency if it is not already on the device. AssistantExtensions is obviously a very handy little framework for Siri developers to use, but I happen to have a gripe with it due to the fact that it sometimes places ads on the Siri GUI when the assistant is invoked, something that is a big no for me. That shouldn’t detract from the usefulness of BatteryLevelAE which provides comprehensive battery information through the use of simple voice commands such as “how much talk time do I have left?” and “how much audio time do I have left?”. 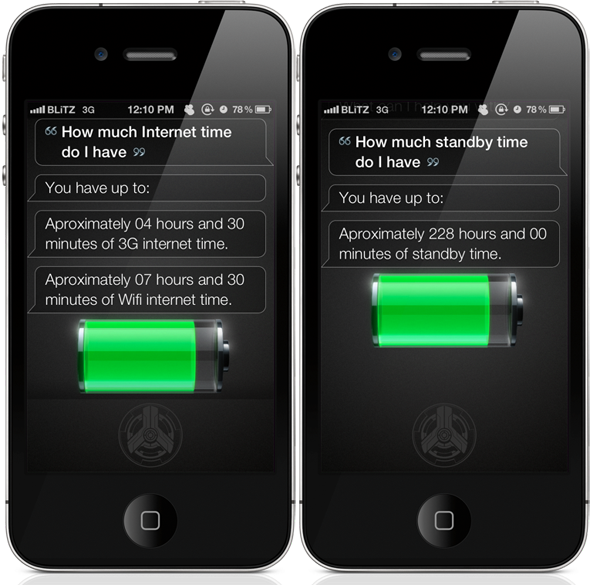 The full command menu can also be invoked by saying “battery help menu”, prompting Siri to display a full list of possible commands on the display. Considering the ongoing battery problems which users have been experiencing with builds of iOS 5 prior to 5.1, BatteryLevelAE would seem like a very intelligent purchase to keep track of potentially imminent power failure. BatteryLevelAE is available from the BigBoss repository at a cost of $0.99 and requires a Siri compatible device with iOS 5 installed.